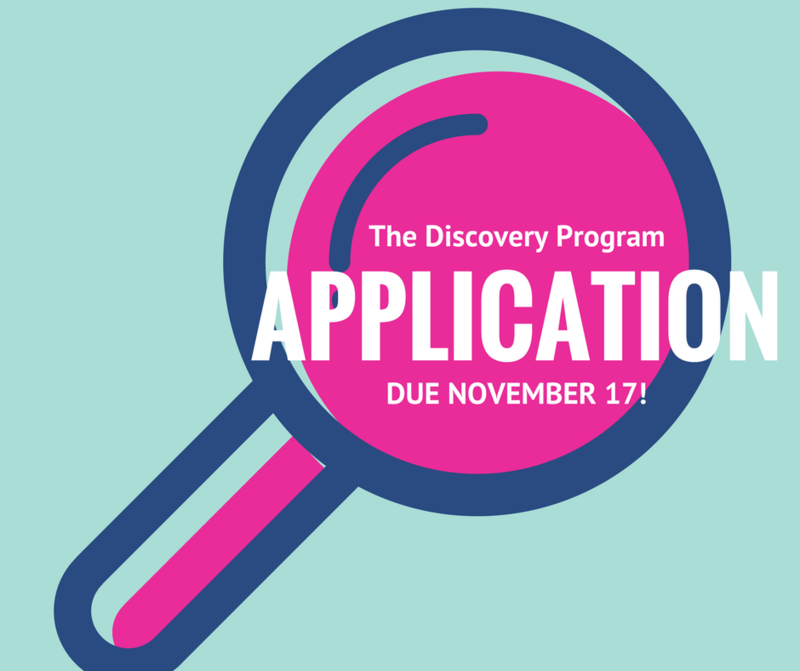 The DCSD Discovery Program Applications for the 2018-2019 School Year are now available. The applications are due on November 17, 2017. To learn more about the Discovery Program for DCSD elementary students and for application information visit the DCSD Gifted Education page.